Release price guide: Cross Town Traffic on label Track with catalogue numnber 604029, Great Brittain. 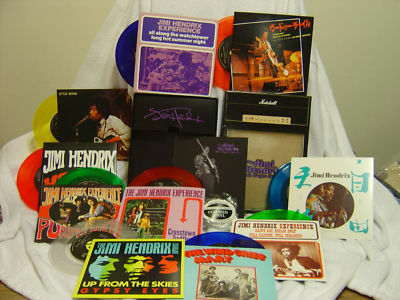 Jimi Hendrix Record Value Release price guide: Cross Town Traffic on label Track with catalogue numnber 604029, Great Brittain. Cross Town Traffic is the collectable edition of title Crosstown Traffic recorded by Jimi Hendrix Experience. The record was published with catalogue number Track 604029. This pressing was released in Great Brittain. This record was release on 1969. 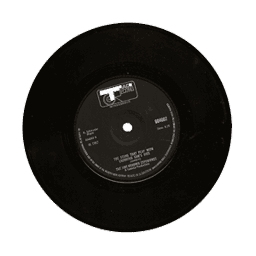 It was released as a single (7") and appeared on the Track record label. Our auction results for 604029 were last updated on 2019-04-13. Out of 16 auctions 9 items were sold. The best auction result was $60.91 On average $21.07 was the price paid for this record. JIMI HENDRIX-Cross Town Traffic / Gipsy Eyes-/UK â68 TRACK (604029) ORIG 7â EX! 2 X JIMI HENDRIX 45 burning of midnight lamp + 7 cross town 1st press ex !! THE JIMI HENDRIX EXPERIENCE:"CROSSTOWN TRAFFIC"1969 TRACK-STEREO MIX-NICE COPY!! Jimi Hendrix Experience-"Cross Town Traffic...-Track 7"